Kelpie comes with its own road trailer. Kelpie has been fitted out by Seatrek. 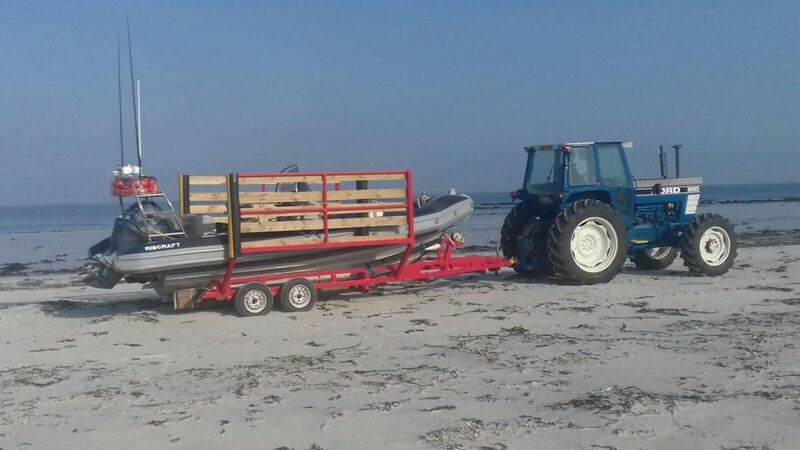 At 6.8m long it can be towed by a 4×4 and is easily managed by two people for launching and recovery. This vessel is ideally suited for quick response situations. 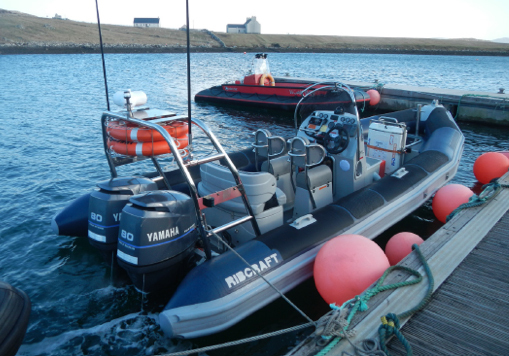 It has been designed around the proven Ribcraft ribs. Seating is by 2 bolster seats with extra side padding. Seating for another 2 on a rear bench seat. With her twin 89hp Yamaha 4 stroke engines she has a top speed of 35 knots, but cruises comfortably at 23 knots. Having the 2 engines make her ideal for working in remote places.